On December 30, the Comprehensive and Progressive Agreement for Trans-Pacific Partnership (CPTPP) entered into force for six countries: Canada, Australia, Japan, Mexico, New Zealand and Singapore. The agreement formalizes a trading bloc between 11 countries that combined represents 13.4 per cent of global GDP, almost $14 trillion (USD) in economic activity and includes almost 500 million consumers. Also included amongst its membership are, Brunei Darussalam, Chile, Malaysia, Peru and Vietnam. As the CPTPP is implemented, tariffs will be eliminated or reduced on a wide range of Canadian agrifood exports, including: seafood, meat, grains, pulses, maple syrup, wines and spirits. The initial six countries implemented their first round of tariff cuts on December 30, however, on January 1, 2019, Australia, Canada, Mexico, New Zealand and Singapore will implement a second round of tariff cuts (Japan’s second tariff cut will take place on April 1, 2019). On January 14, 2019, the CPTPP will enter into force between Canada and Vietnam. Canadian exporters will immediately benefit from Vietnam’s first and second phase of tariff cuts. A bill to expand nighttime lobster fishing in the “gray zone” between Maine and New Brunswick is aimed at allowing Maine lobster fishermen to monitor their traps at night. The Quoddy Tides reported that state Rep. Will Tuell of East Machias submitted the bill, which would allow nighttime fishing from Labor Day to Memorial Day, at the request of a group of Cutler, Maine fishermen. Maine fishermen are currently allowed to fish at night from Nov. 1 through Memorial Day and Canadians can fish at night through the proposed period. Cutler fisherman Brian Cates told the newspaper that Maine fishermen are finding their gear hauled and lobsters taken from their traps. But Brian Guptill, president of the Grand Manan Fishermen’s Association, said people likely act poorly on both sides of the border. The gray zone is a disputed 277-square miles of sea around Machias Seal Island at the mouth of the Bay of Fundy. The island is a 20-acre rock about 10 miles from the Maine coast and 12 miles from Grand Manan Island, which is part of New Brunswick. The findings were recently presented to the Minister of Fisheries, Oceans and the Canadian Coast Guard, Jonathan Wilkinson, and the Minister of Science and Sport, Kirsty Duncan. The Federation of Independent Sea Harvesters of Newfoundland and Labrador (FISH-NL) set Jan. 24 as the date for its next convention and election of officers at Gander’s Albatross Hotel. As well, to coincide with the convention, FISH-NL is announcing the first ever Inshore Harvester of the Year Award. 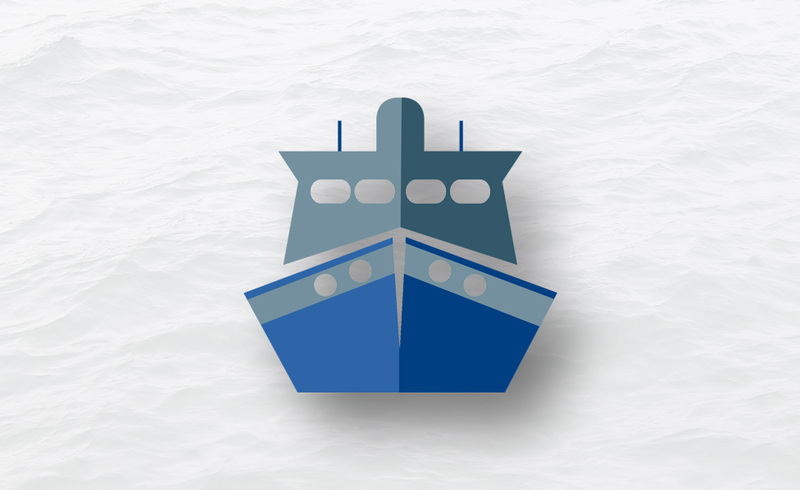 Elections will be held for FISH-NL’s executive positions — including President, Vice-President, Secretary-Treasurer, Captain (Under 40 Fleet), and Captain (Over 40 fleet). Nominations will take place on the convention floor. The convention will also deal with a number of proposed constitutional amendments — including term limits for executive members. Nominations were also being taken for FISH-NL’s 2018 Inshore Harvester of the Year Award. To be nominated, an inshore harvesters must live in Newfoundland and Labrador and represent excellence within an aspect of Newfoundland and Labrador’s commercial fishery between January–December 2018. 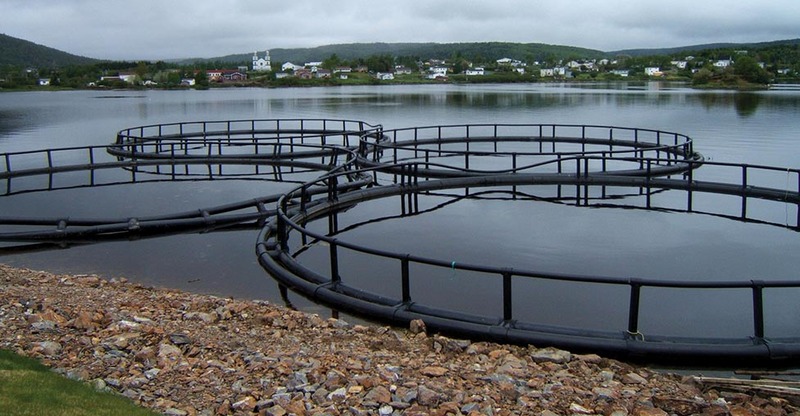 The Quebec and federal governments recently launched the Quebec Fisheries Fund (QFF), a five-year program that will provide $42.8 million in funding to the sector. The federal government will contribute $30 million and $12.8 million will be provided by the government of Quebec. The QFF will focus on growing opportunities and increasing value for sustainably sourced, high quality fish and seafood products. Investments flowing from the QFF will position the fish and seafood sector in Quebec for long-term sustainable growth. Science Partnerships — fisheries and aquaculture industry-based partnerships with academia and institutions to enhance knowledge and understanding of the impacts of changing oceanographic conditions and sustainable harvesting technology. In the coming months, the Government of Canada and the Government of Quebec will engage with a broad range of industry representatives, Indigenous peoples, non-government organizations and the science and academic communities in Quebec. This engagement will continue throughout the life of the program in order to inform investment priorities and identify opportunities and potential partners. The value of fish and seafood exports from the province of Quebec was over $462 million in 2017. On the eve of its biannual meeting in mid-December, the Groundfish Enterprise Allocation Council (GEAC) unveiled its new name, the Atlantic Groundfish Council. The rebrand includes a new website and tagline, Responsibly Harvesting for Tomorrow, emphasizing the association’s commitment to a balanced, sustainable groundfish industry that puts the responsible management of the resource first and foremost. 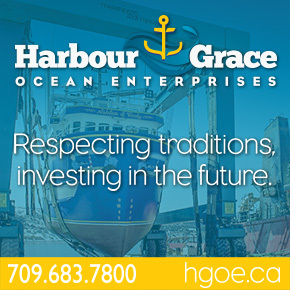 The industry association represents year-round groundfish harvesters in Atlantic Canada. “The Atlantic Groundfish Council and its members believe in a sustainable, stable and prosperous groundfish industry for Canada and we are committed to doing our part to make that vision a reality,” explained Kris Vascotto, Executive Director of the Atlantic Groundfish Council. The fishery has evolved significantly since the Council was formed over 20 years ago. “Our association continues to be on the leading edge of the curve, evolving with market demands, understanding customer expectations and taking tangible actions to ensure Atlantic Canadian seafood is acknowledged worldwide,” added Bruce Chapman, President of the Atlantic Groundfish Council. According to SeafoodNews.com, Quin-Sea Fisheries, which operates crab and shrimp plants in Newfoundland and is owned by Royal Greenland, has purchased Woodman’s shuttered New Harbour facility to export live lobster in coming years. Managing director Simon Jarding said that with the continued forecasted decline of crab and lobster, it was imperative for the company to look to new opportunities. One of them is to build up a direct live lobster shipping capability to participate in the international market. The facility will serve as a cold storage to the existing Quin-Sea operations in Newfoundland, but more importantly, the New Harbour site will become an integral part of Quin-Sea’s lobster strategy. “We plan to make significant investment in the New Harbour site, to operate a live holding facility for lobster. It is our objective to promote Newfoundland’s premium quality lobsters directly to international markets,” Jarding added. The 2019 total allowable catch (TAC) for Arctic surf clams was recently released by the Offshore Clam Advisory Committee. Given the results from recent science updates, the Maritimes Region, in consultation with the Newfoundland Region, has maintained the Arctic surf clam TAC at 35,699 tonnes for 2019. The total originates from the combined Grand Bank TAC of 14,756 tonnes and the Banquereau Bank TAC of 20,943 tonnes. The 2017 TAC was 38,756 tonnes for the arctic surf clam fishery — a rollover from 2016. No Replies to "On the Waterfront - February 2019"